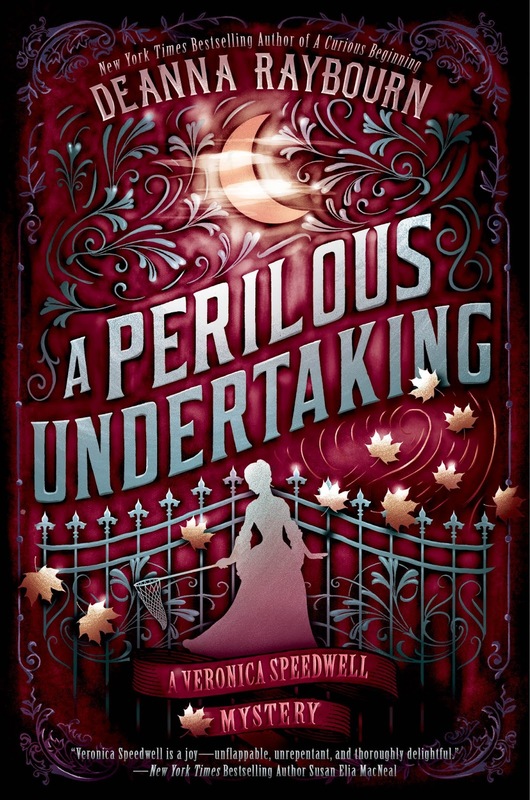 I'm sorry, but these brand spanking new Veronica Speedwell covers are divine, and that's all there is to it. 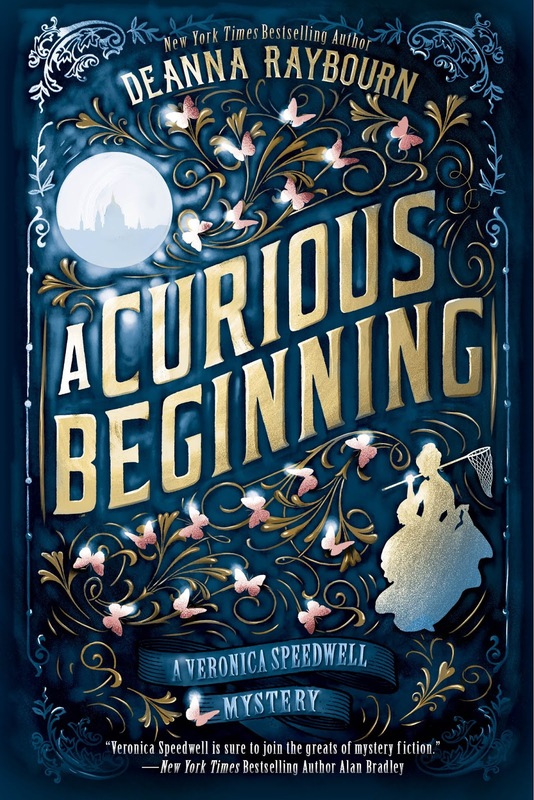 I mean, the hardback cover of A Curious Beginning wasn't too shabby at all (the dress . . . the fog . . . ), but these ones have my heart. The silhouettes. The butterflies. The font. The problem, of course, is an old one and one that has plagued dedicated book collectors like myself for what seems like time immemorial. 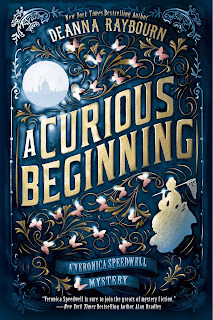 This new A Curious Beginning cover belongs to the paperback edition (due out July 12), while the matching cover for A Perilous Undertaking (the second book in the series) will be hardcover (due out September or thereabouts). Naturally, I own the hardcover copy of the first book. Sigh. Why? Why must my series be unmatched? 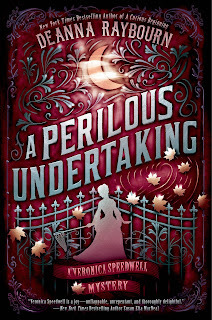 All covers are not created equal, and I want these two gorgeous matched pretties on my shelf. Don't get me wrong, I'm a huge fan of lender copies, and my husband will assure you I have zero problem throwing down for a second copy of a book I love. It just makes me feel safe, you know? But that doesn't mean I don't reserve the right to grouse when a publisher changes the game on me mid-series. Even when it's in the most delightful of directions. Ah, well. Minor grouchiness aside, I simply cannot wait to get my hands on these beauties. Have you read the first book? I confess, I'm going to be rather excited to be reunited with Veronica and Stoker.